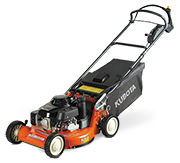 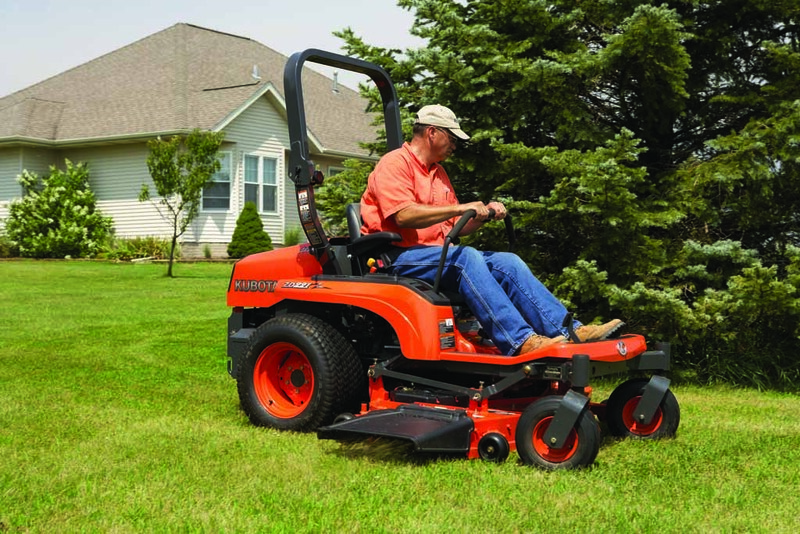 Caring for your lawn is more of a pleasure than a chore with Kubota’s ZG222-48 compact zero-turn mower featuring a comfortable, cushioned seat, user-friendly controls and exceptional cutting performance. 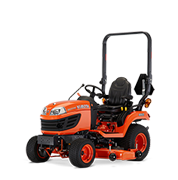 Powered by a Kubota 22HP petrol engine, renowned worldwide for their reliability, the ZG222-48 offers an ultra-smooth ride with a hydrostatic transmission and deck lift system, offering superior durability, comfort and performance. 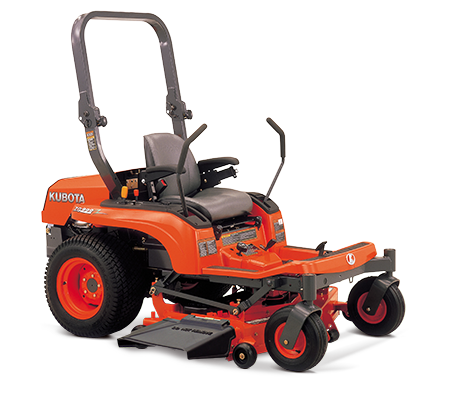 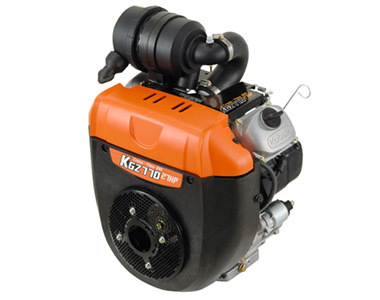 V-Twin, air-cooled, Kubota 22HP petrol engine offers outstanding performance and quiet operation. 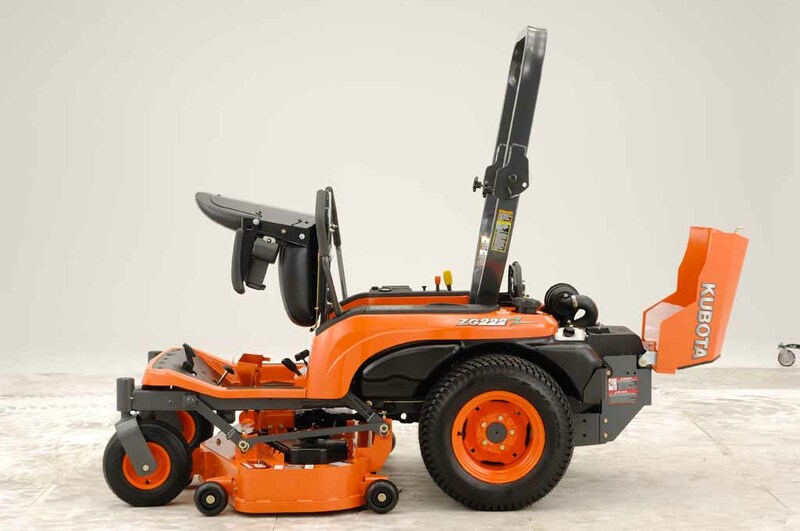 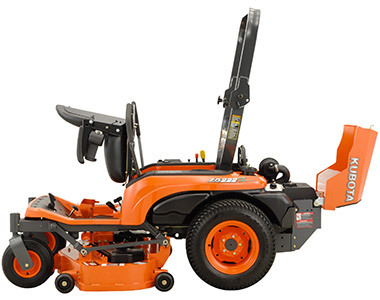 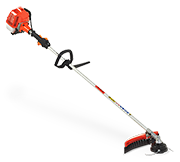 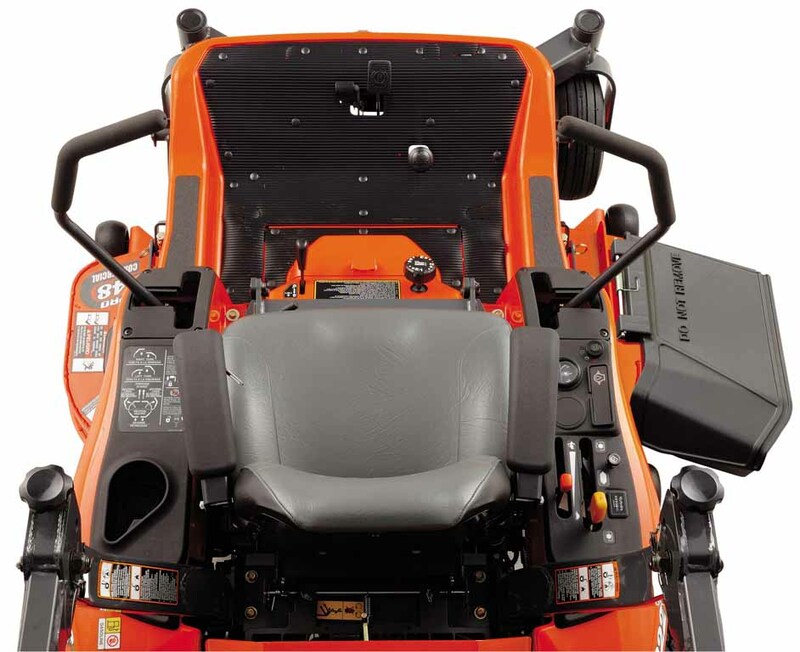 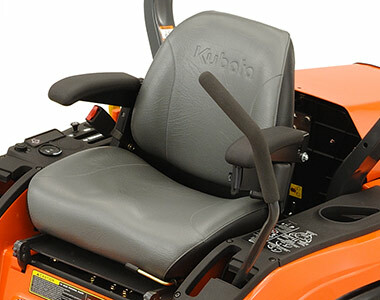 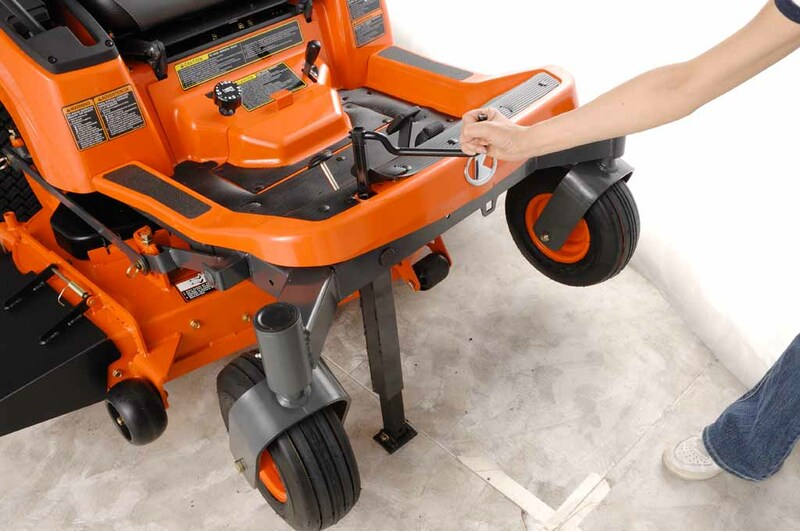 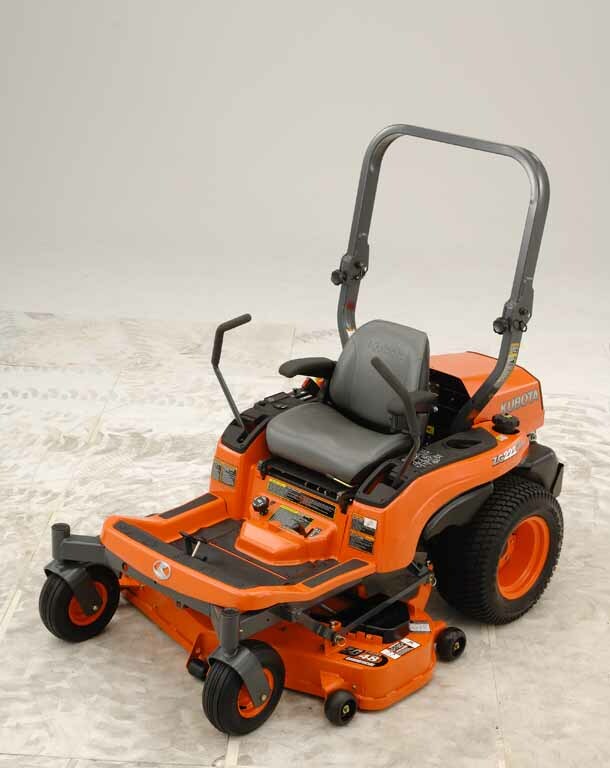 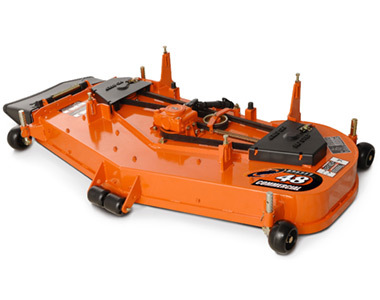 Heavy-duty, 48″ pro commercial mower deck designed to maximize cutting performance.